Stop the press, because Ford has decided to stop making cars! 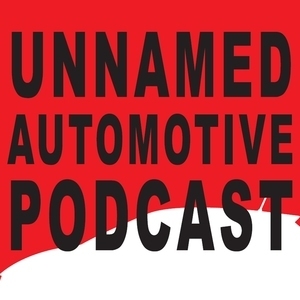 Well, almost - in the middle of recording this episode, Benjamin and Sami learn that Ford will keep building the Mustang, but kill every other sedan in a bid to focus exclusively on SUVs and trucks. The pair also talk about the all-new Mercedes-Benz A-Class, which Sami drove under the Croatian sun, and the 2018 Lincoln Navigator SUV, which surprised Benjamin during their week together with how much of an effort Lincoln has made in revising its flagship. 2019 Mercedes-Benz A-Class Review and First Drive — The new Mercedes A-Class not only rectifies many of the criticisms of the old compacts but also delivers a whole suite of innovative, exclusive technologies that will make the car stand out to buyers.